What does TRI Certified mean for our clients? TRI is a roofing industry organization committed to training roof installers and other industry professionals in the proper methods to install concrete and clay tile roofs. 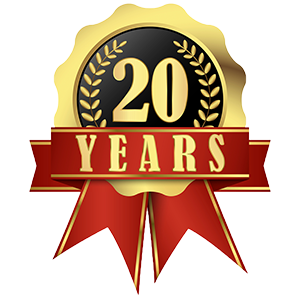 Your tile roof should provide decades of problem free service to you. Having your tile roof installed by a TRI certified roofer gives you the peace of mind that your installation will be done with the best possible craftsmanship. Here are some more reasons that make hiring a TRI certified roofer is a good choice. TRI Certification is based on the ICC approved Installation Manual for Moderate Climate Regions and requires the contractor to complete training on proper tile roof installation. The TRI Certification training involves lessons on roof preparation that include skills such as direct deck application, single and double layer underlayment, and roof layout and load. Tile installation lessons include eaves details, flashings, hips and ridges, and valleys. There are also specialty applications such as installing pre-engineered roof systems, slope change applications, and installing roofing for high wind conditions. What Does it Mean to Be a TRI Certified Roofer? There are several important skills that a roofer learns in the TRI program. They learn about the specific materials needed in every roofing project. A certified roofer will also know how to prepare the roof before installation begins, to ensure that the final product is a standard specific, high quality roof. A TRI certified roofer understands and is able to apply the best installation practices for each roof. Companies that are TRI members have access to a variety of technical support as well as the latest news in the roofing industry. Why is Hiring a TRI Certified Roofer a Good Choice? A roof is one of the most important parts of any structure. Selecting a TRI certified roofer means hiring a skilled craftsman who knows how to meet or exceed industry guidelines no matter what type of structure is being built. And, TRI certified roofers are committed to their craft. They are more likely to continue their education and keep up on the latest roofing practices and techniques. 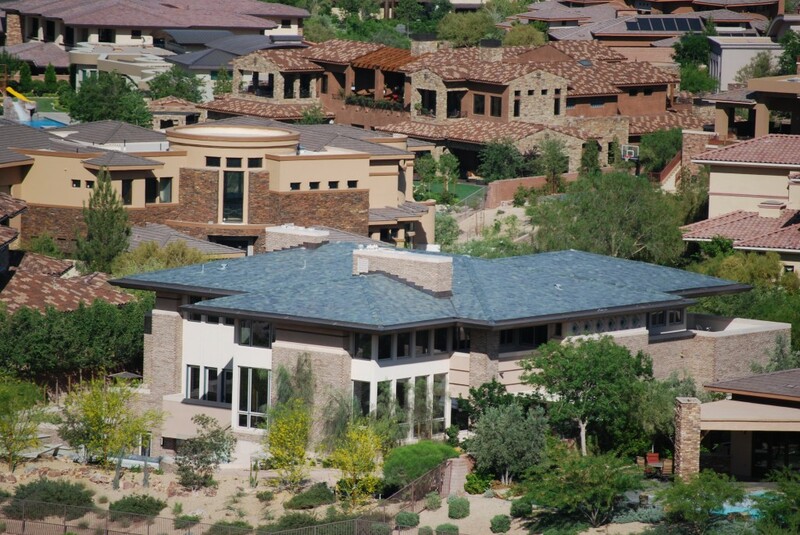 As a TRI certified installer, Prestige Roofing offers high quality roofing services throughout Las Vegas Valley.Among our services are new roof construction, roof replacement or re-roofing, and roof repairs for residential and commercial clients. Our TRI certified roofers install a variety of tile roofs including concrete, ceramic, clay, baked, terracotta, and slate. For more information contact Prestige Roofing for all your roofing needs.